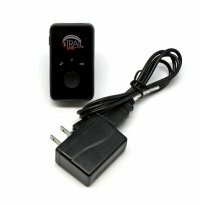 This portable, battery powered GPS tracking device comes equipped with a panic button. Place it in a handbag, backpack, or glove box to track assets on foot, bike, car or any vehicle you can think of. Perfect for monitoring two or more vehicles, assets or people. Powered by Verizon and our exclusive iTrail Live GPS tracking platform. 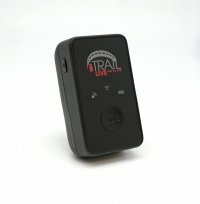 For the most reliable tracking nationwide iTrail realtime trackers use the best networks nation wide. All plans are available Month to Month and iTrail never charges a cancellation fee. 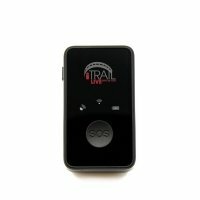 KJB Security or iTrail does not support the illicit use of GPS tracking devices. This product is offered for the express purpose of securing personal or company property, and ensuring the safety of individuals with their consent. Take a look at our new magnetic stash box.